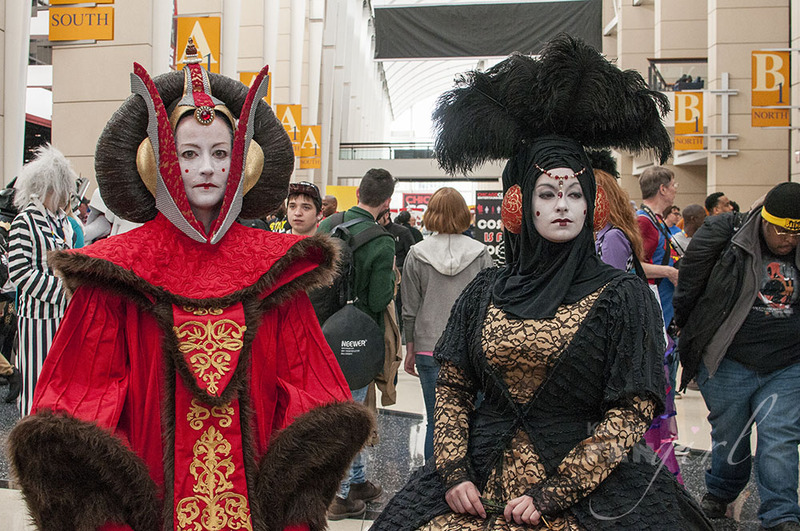 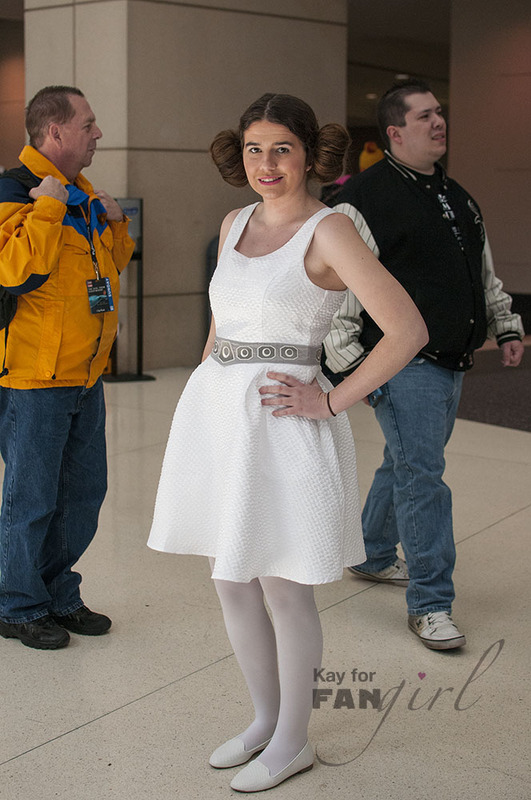 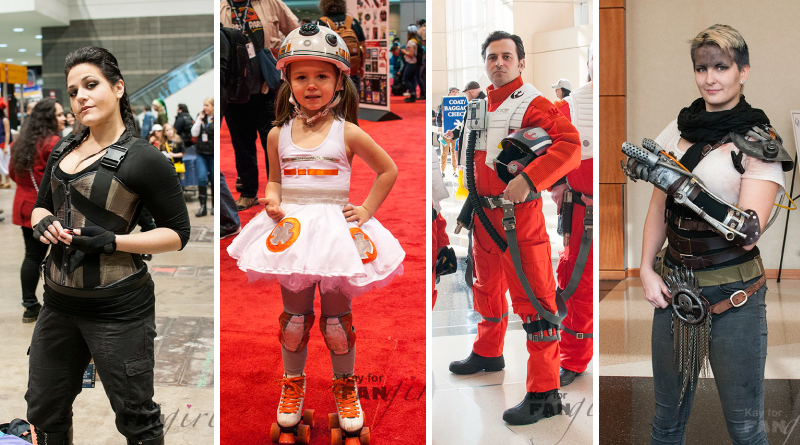 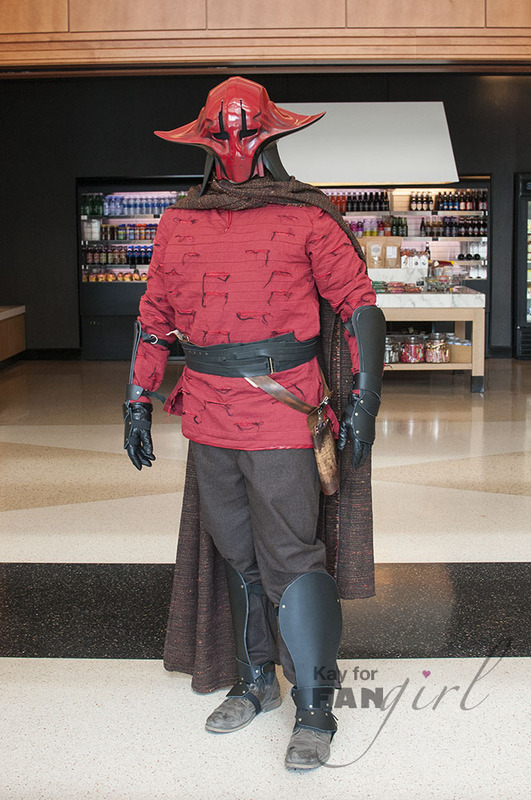 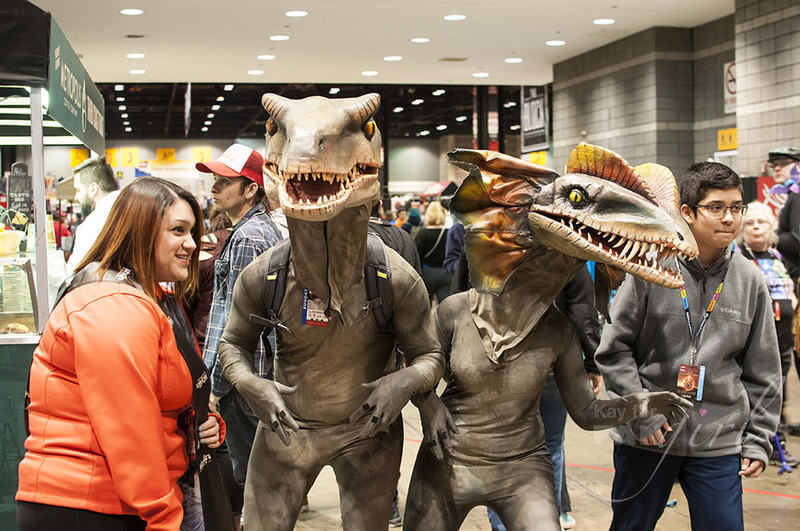 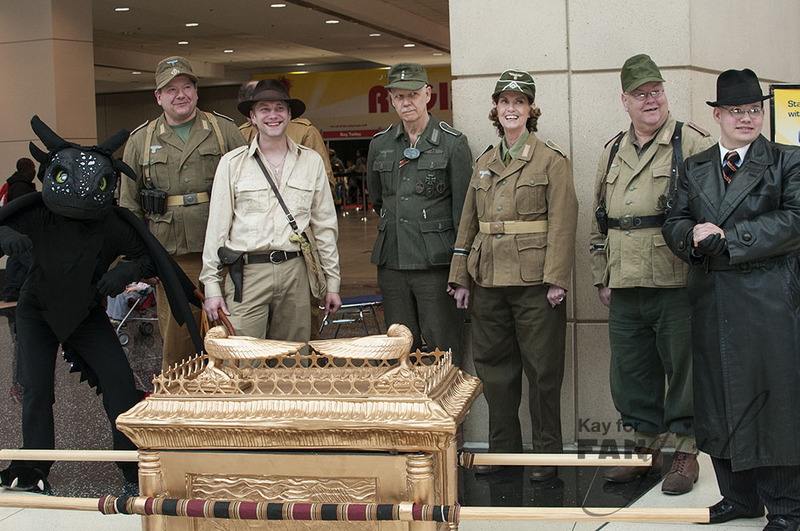 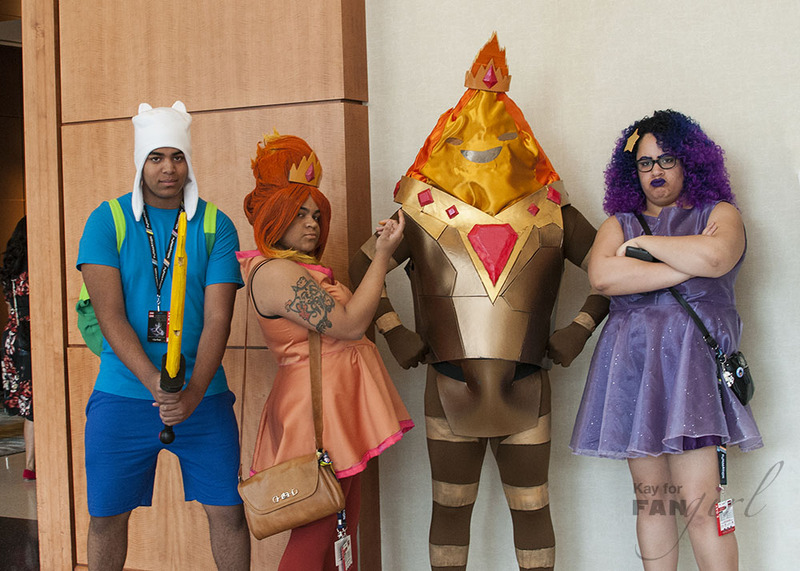 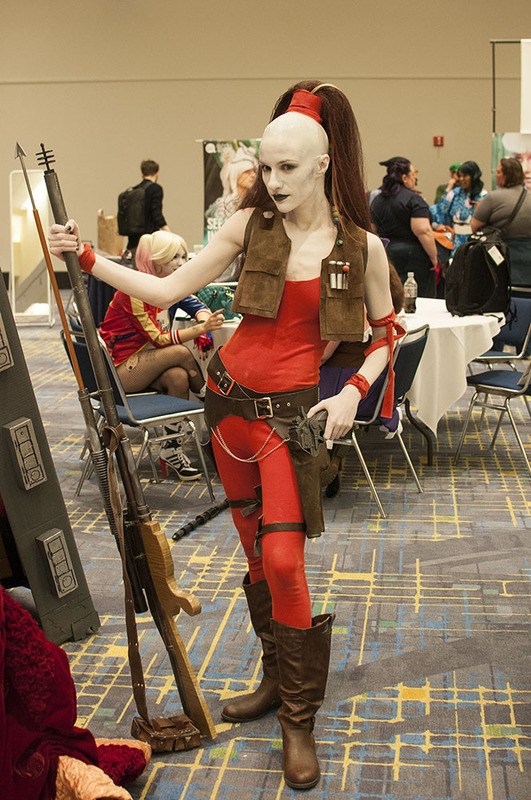 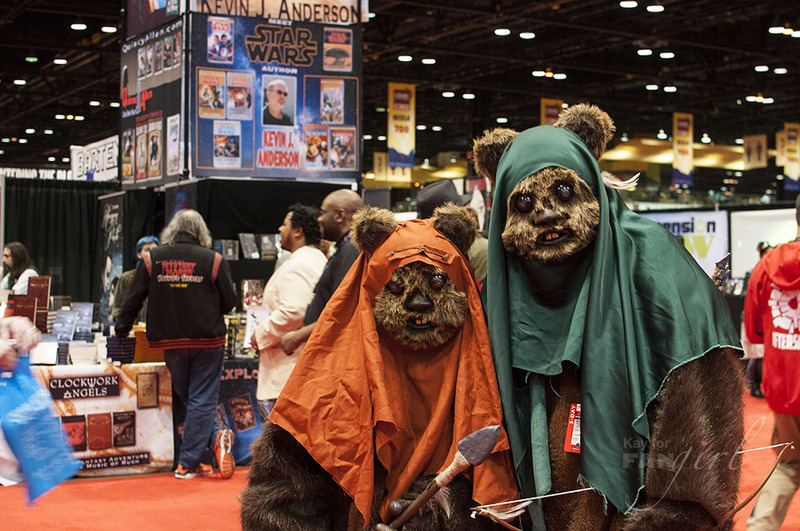 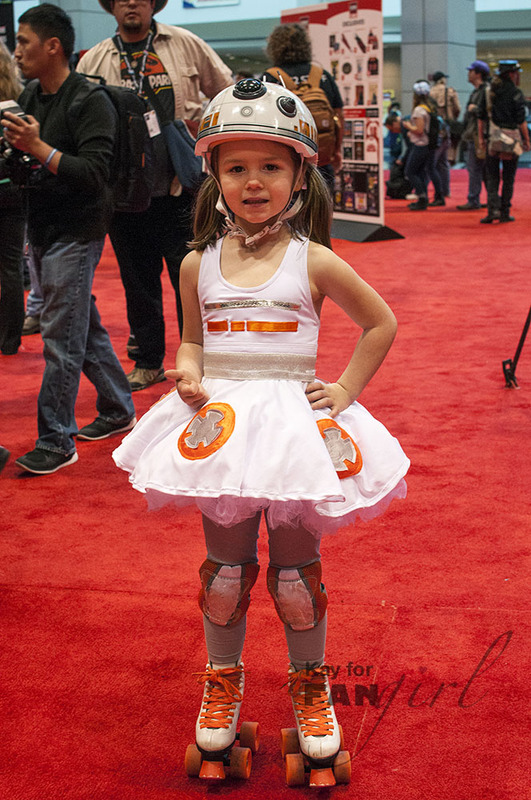 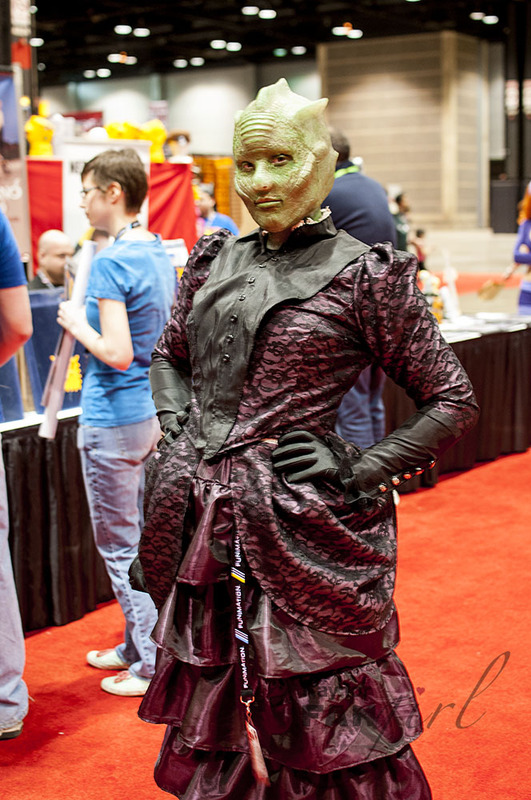 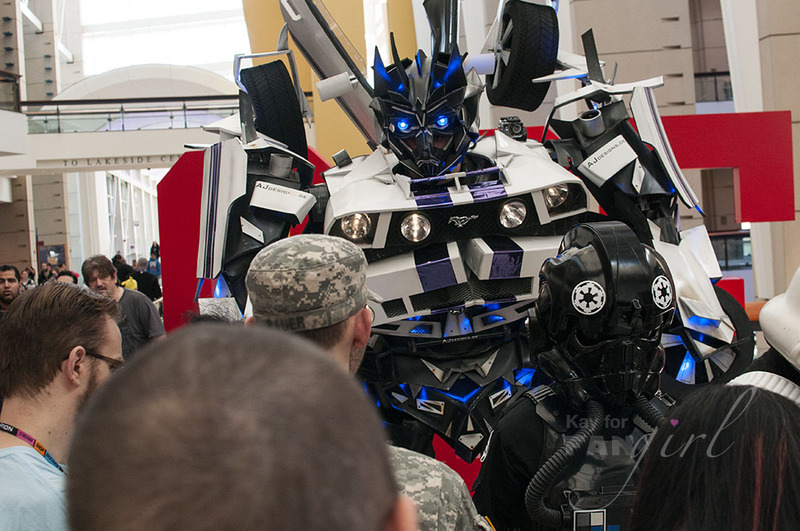 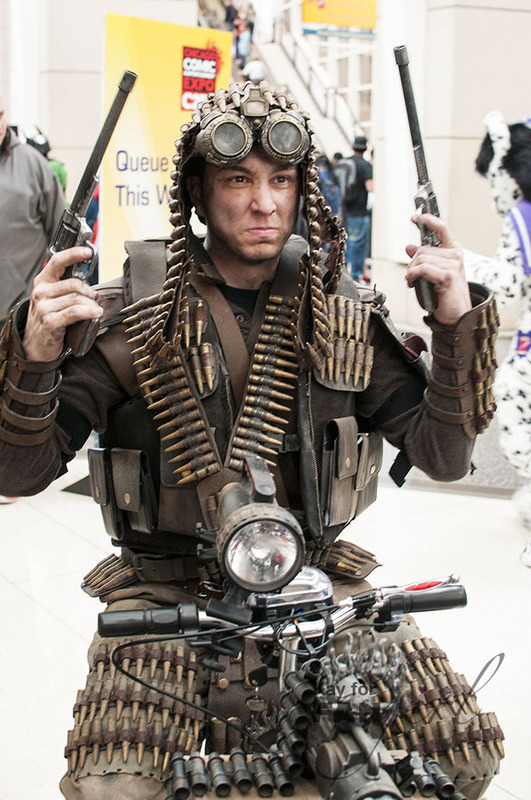 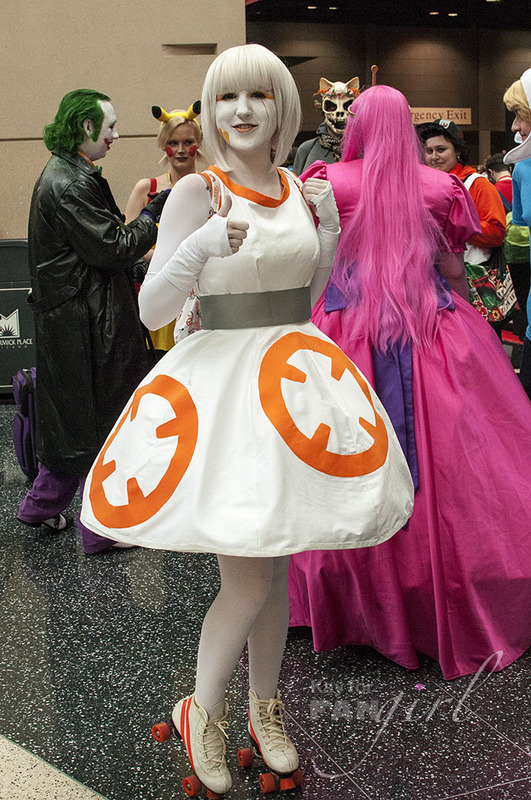 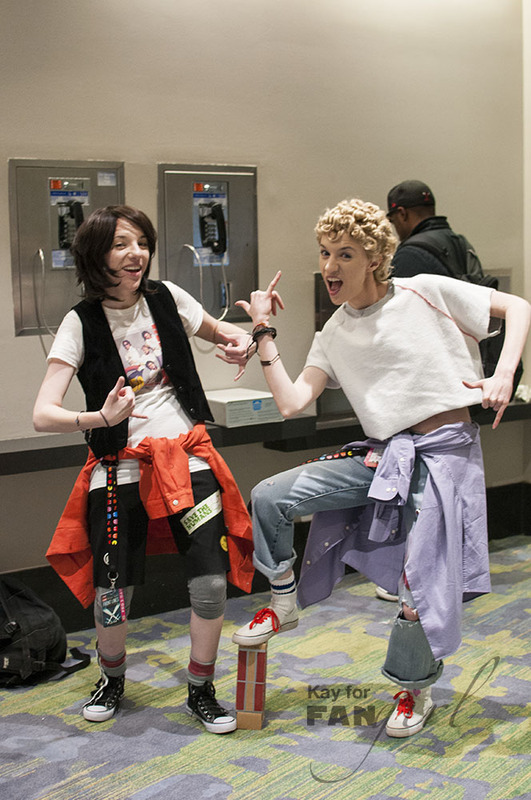 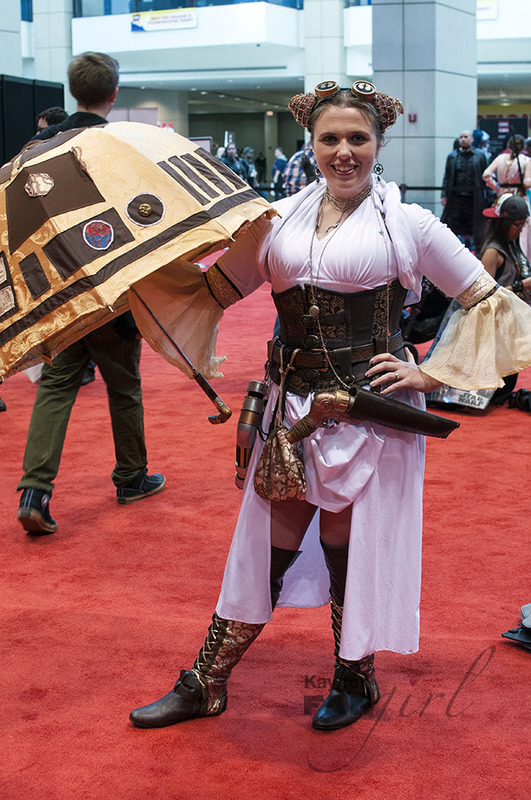 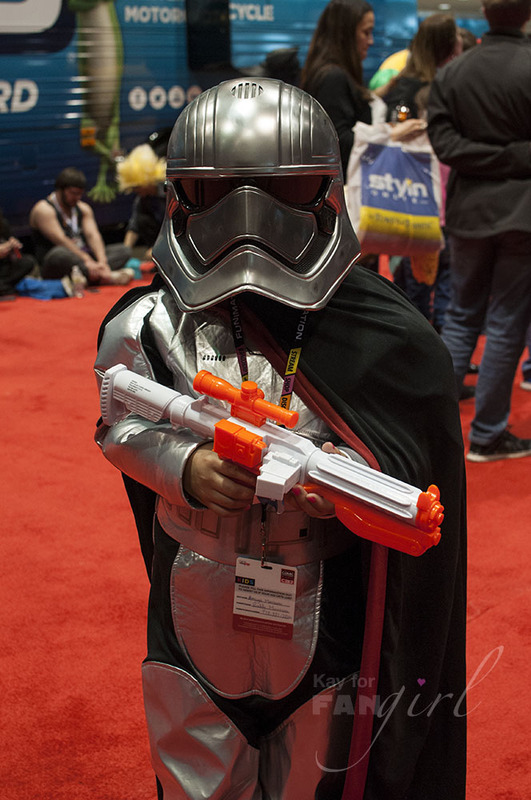 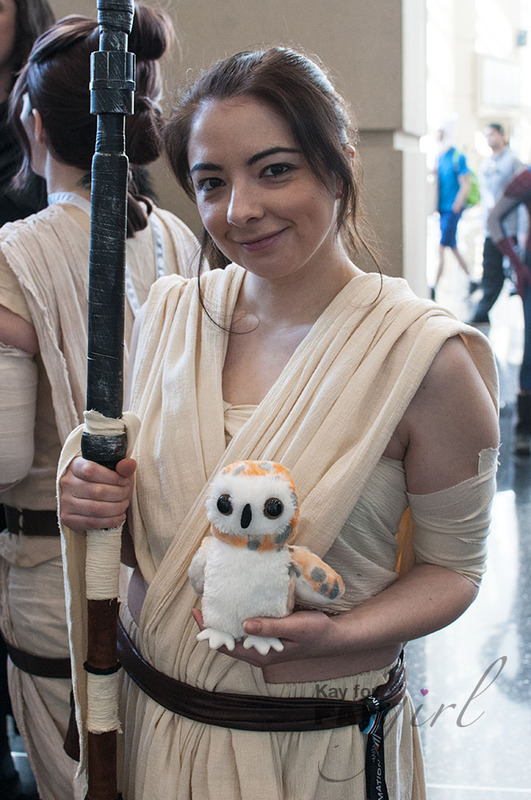 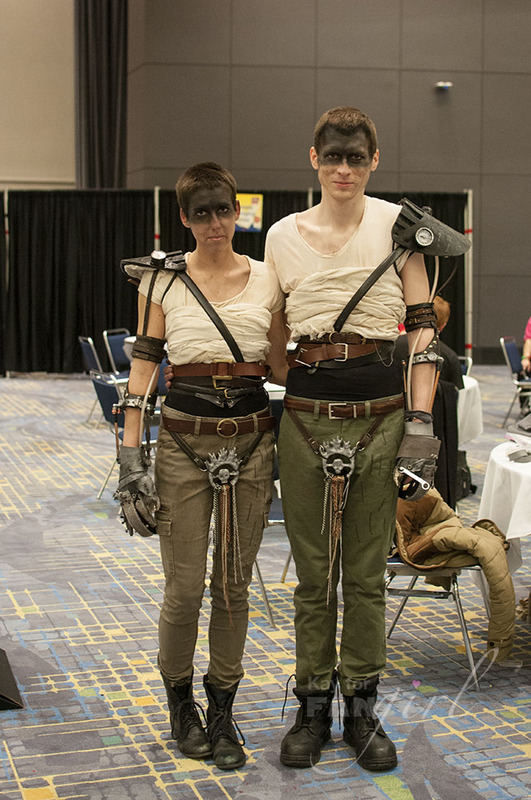 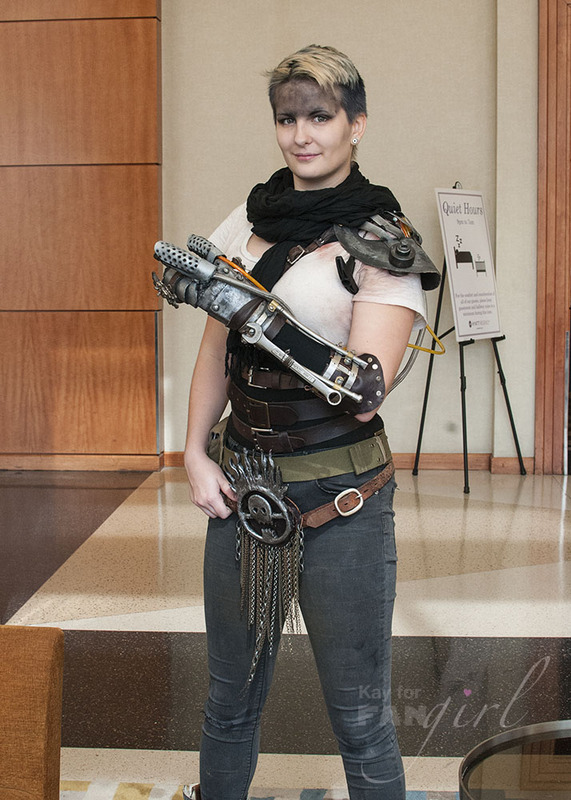 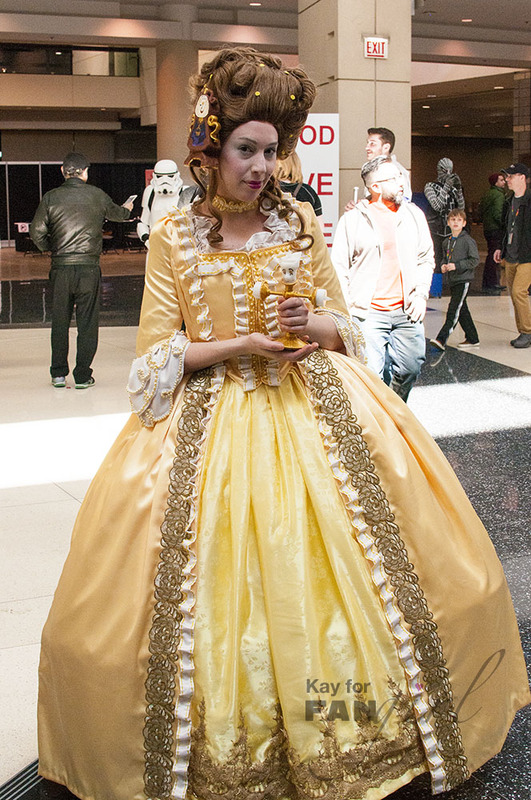 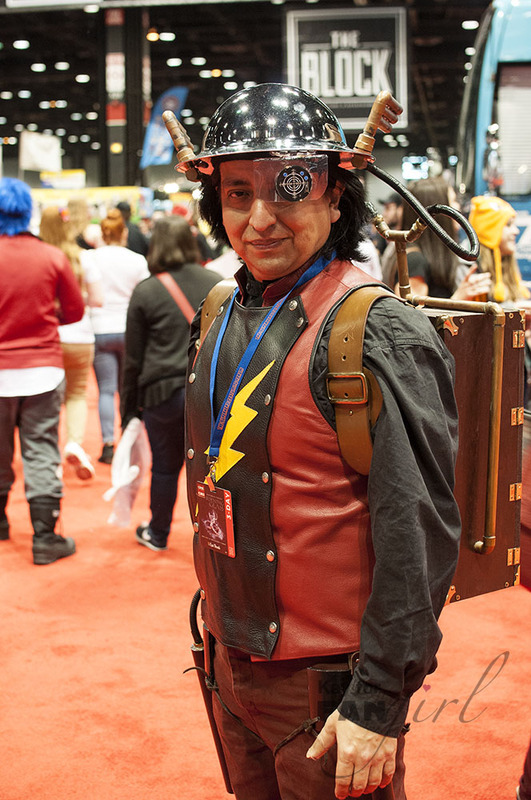 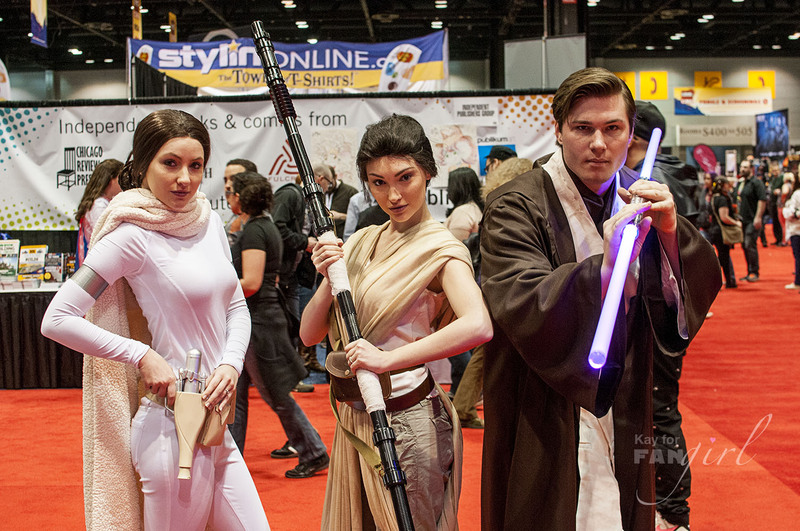 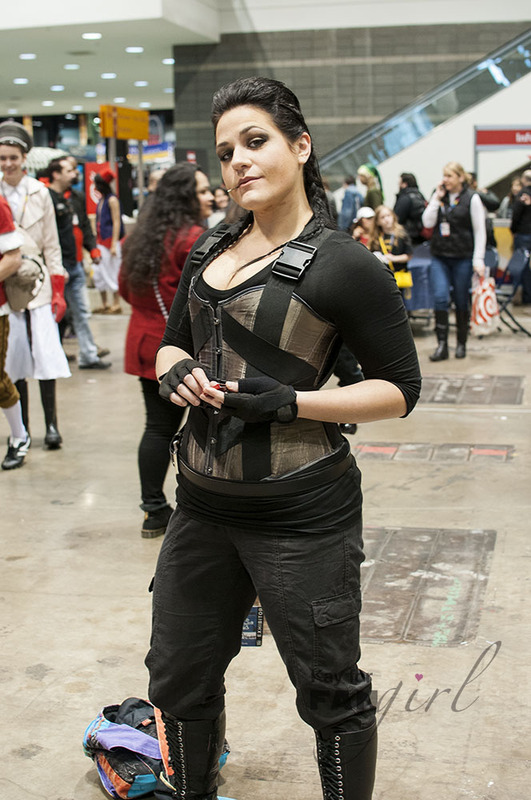 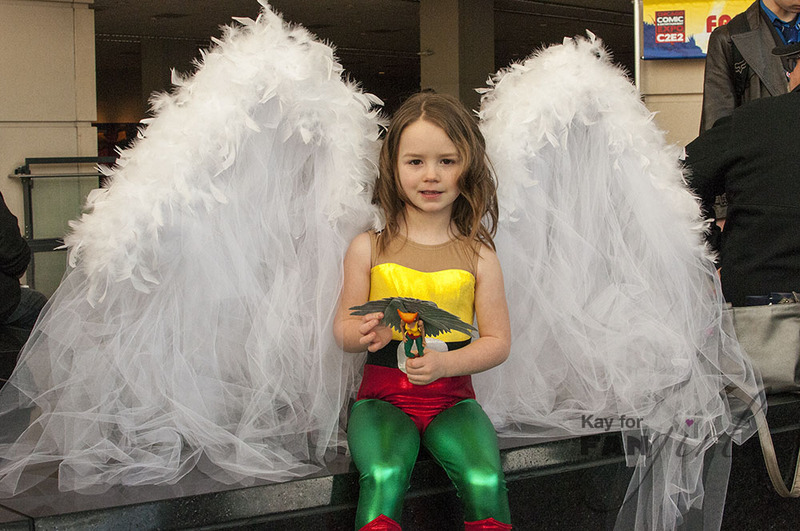 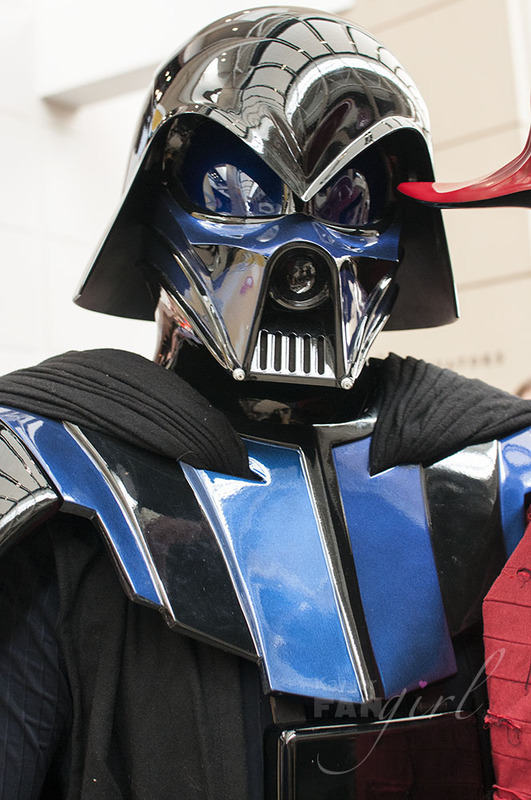 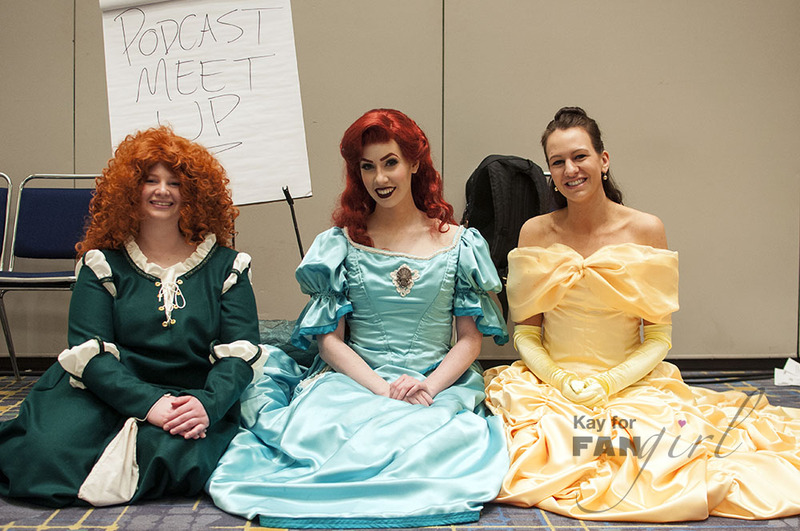 There were so many people in costume and/or cosplaying at C2E2 2016. 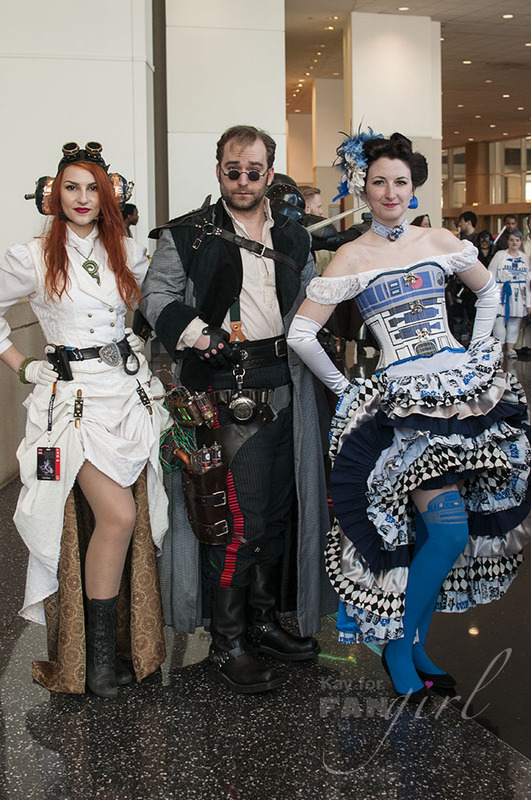 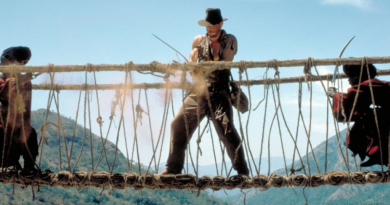 Below is a relatively small sampling of them. 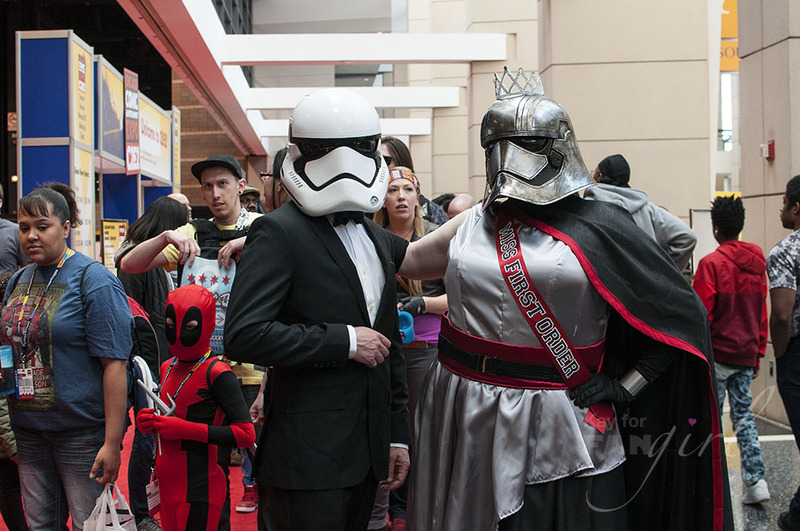 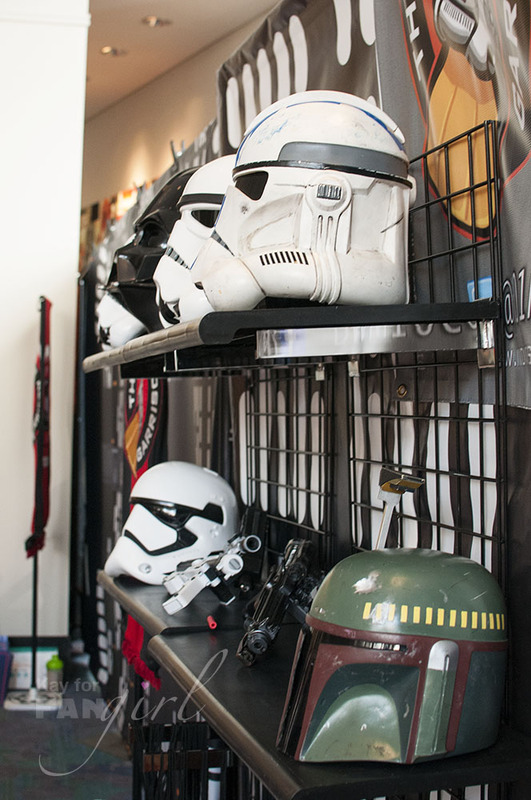 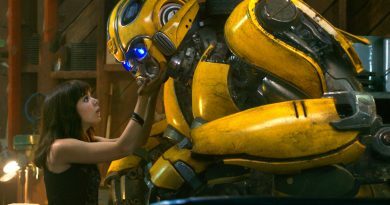 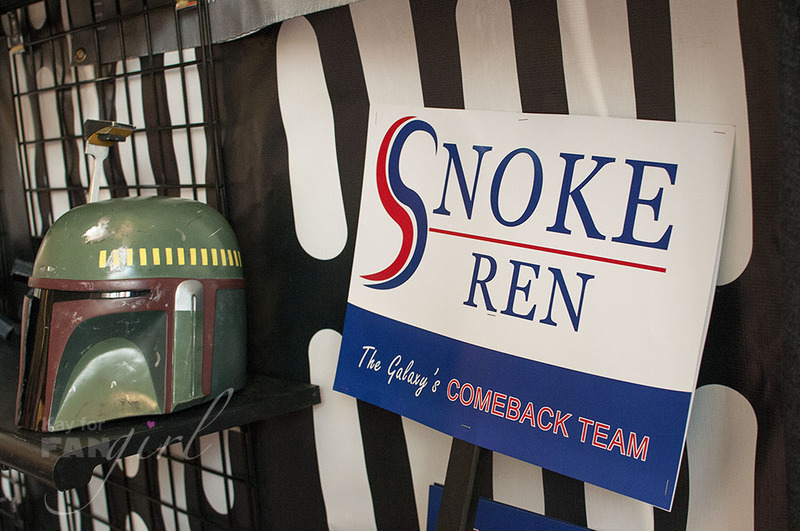 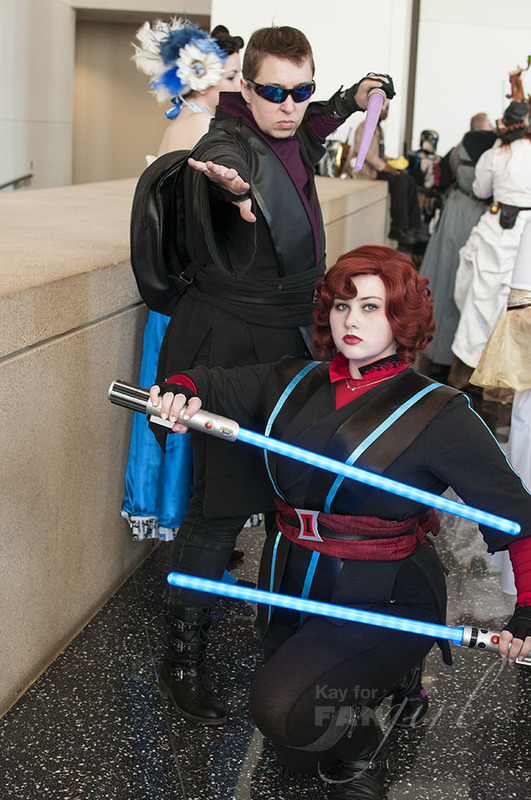 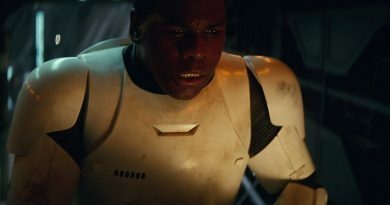 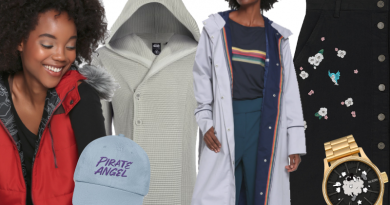 You’ll find Adventure Time, Doctor Who, Disney, Mad Max, Marvel, DC, but prepare yourself for a lot of Star Wars because we really really like Star Wars here at FANgirl Blog. 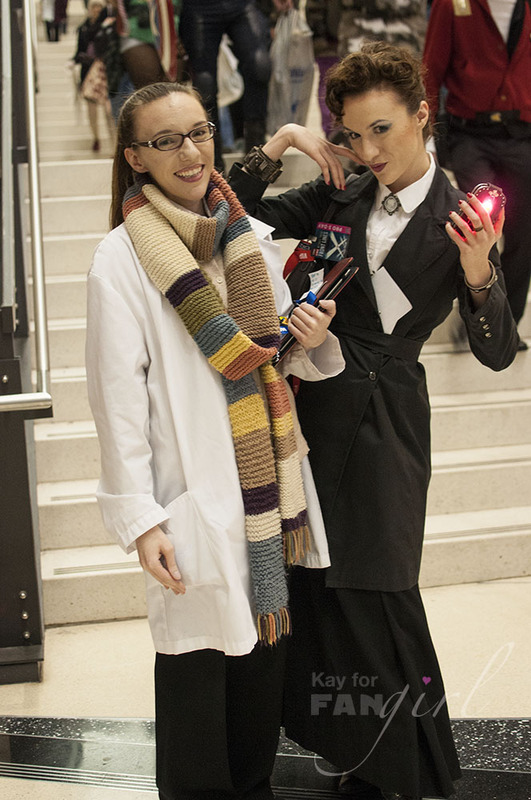 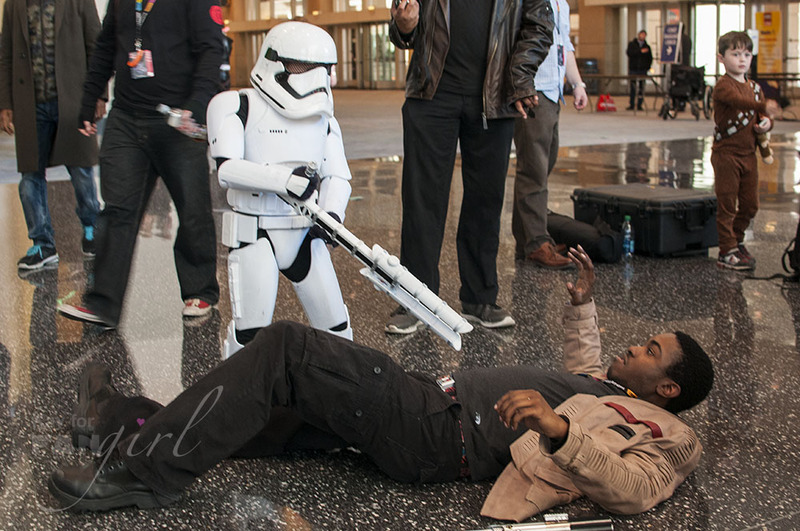 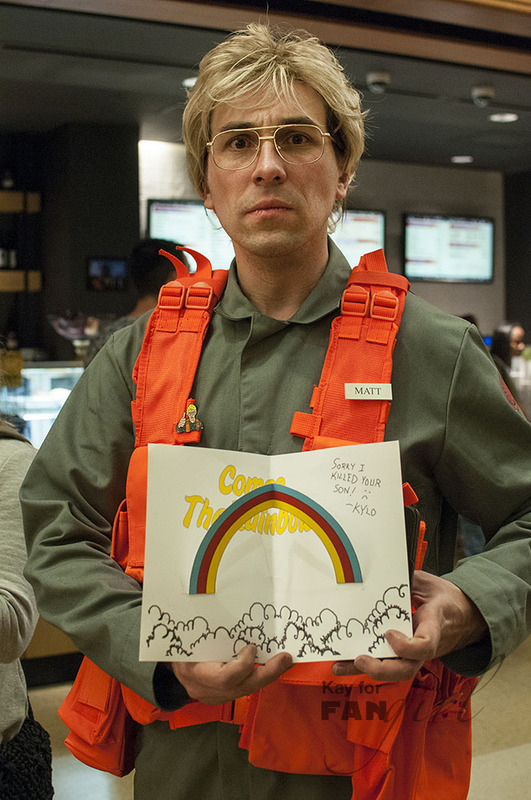 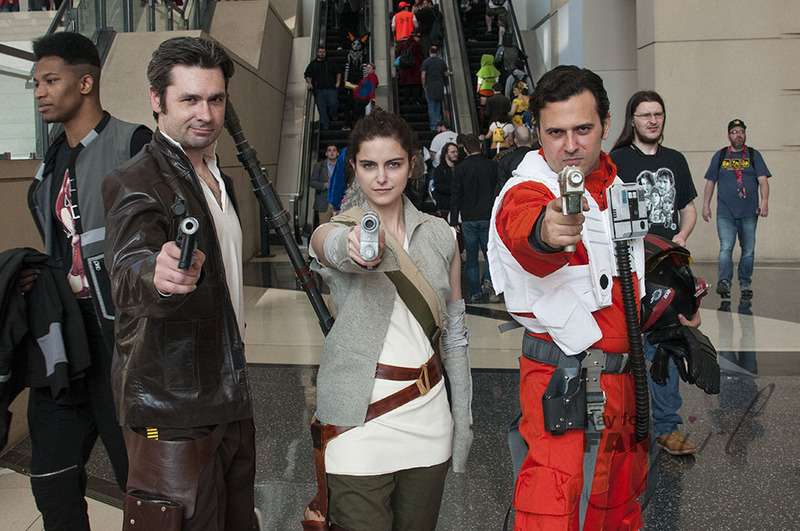 It was great to see people showing their love for characters from all the movies and beyond. 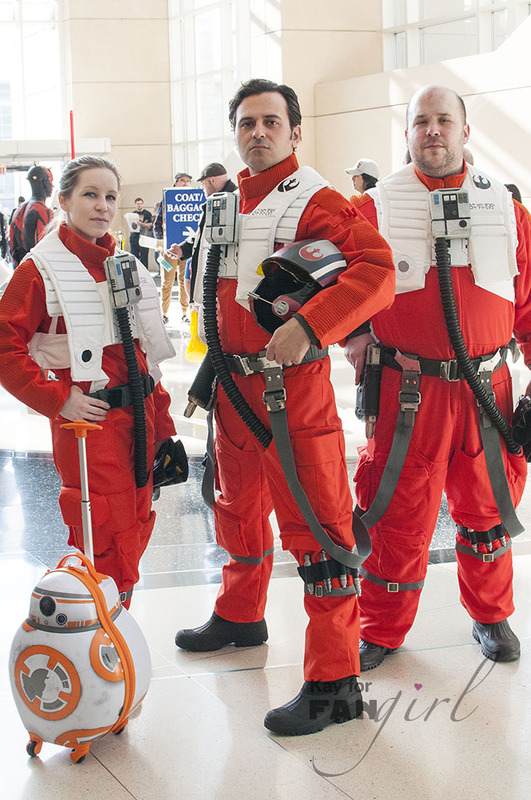 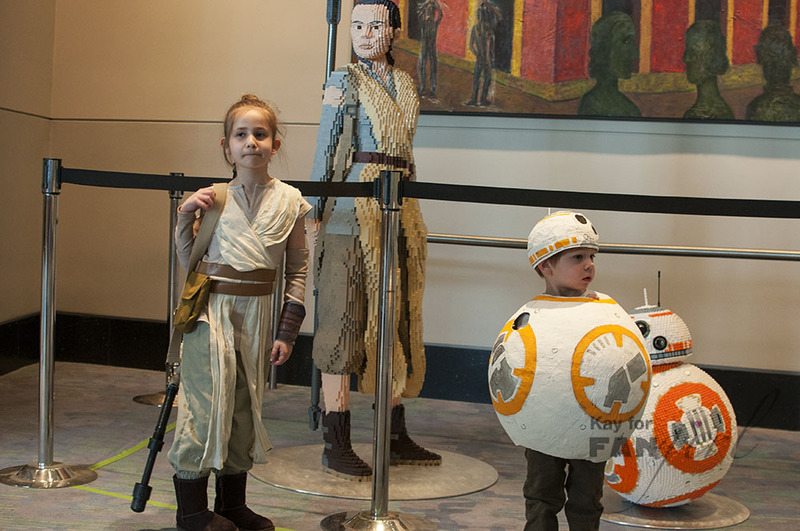 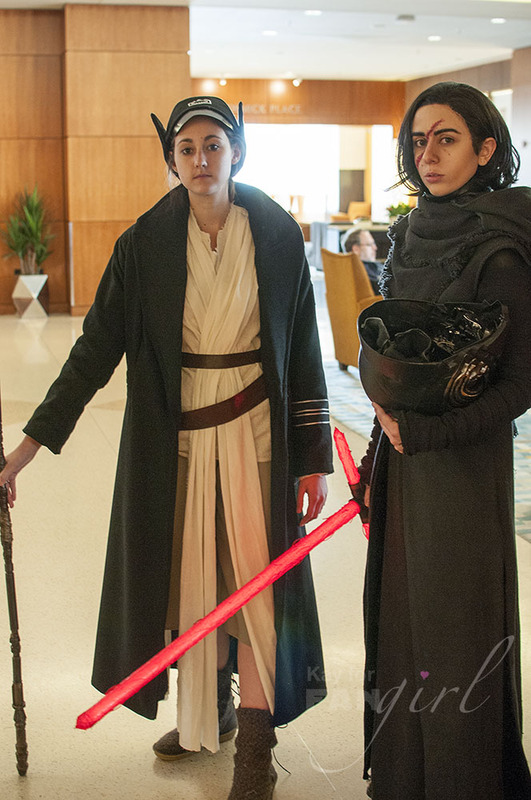 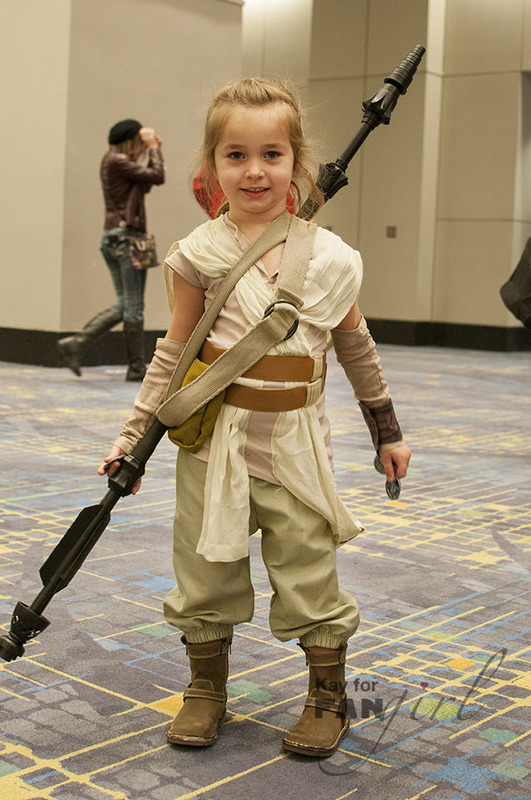 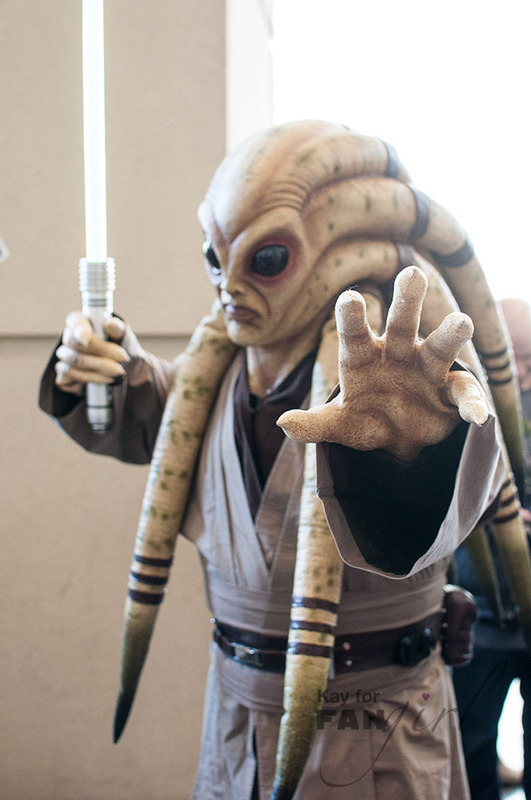 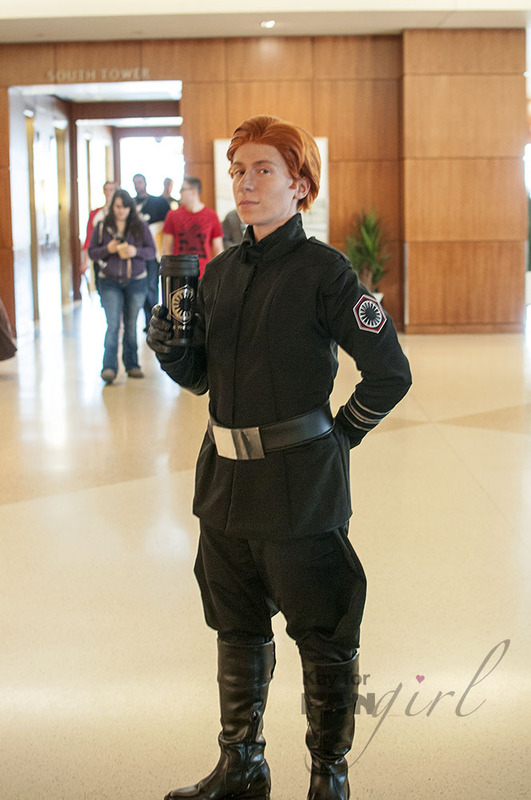 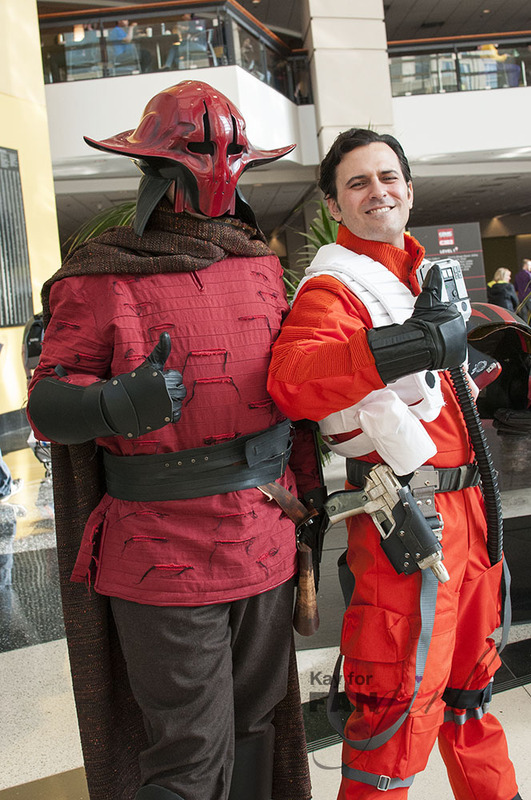 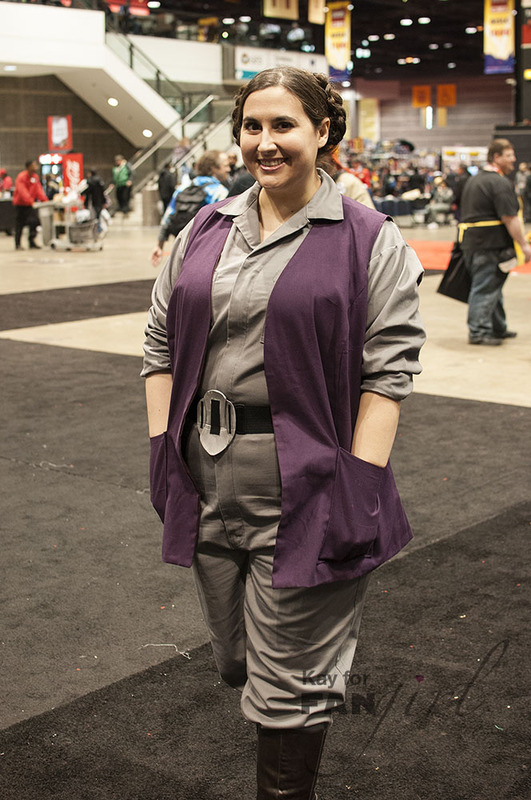 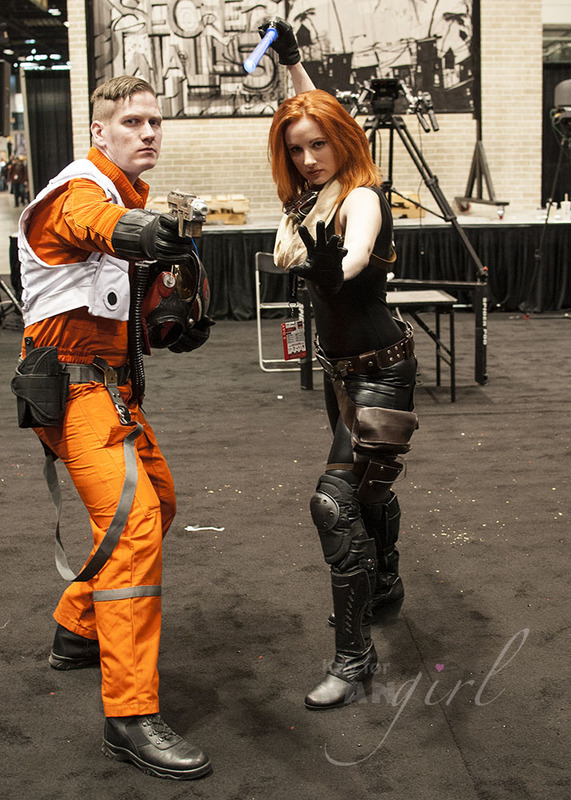 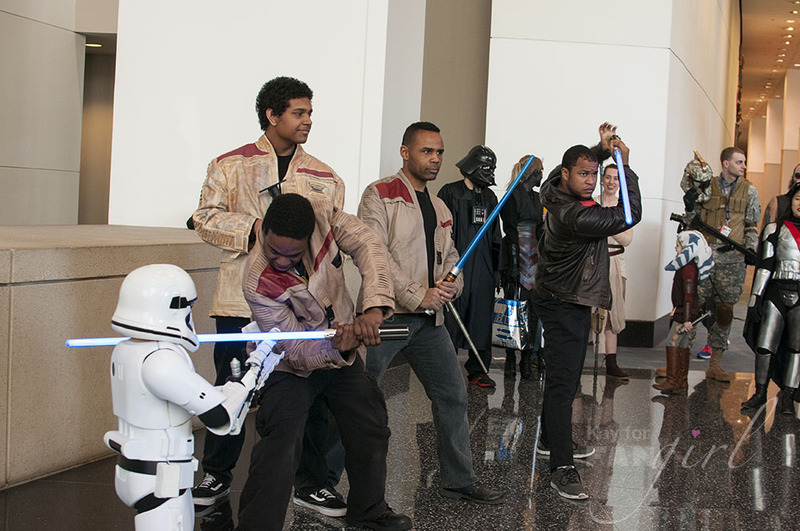 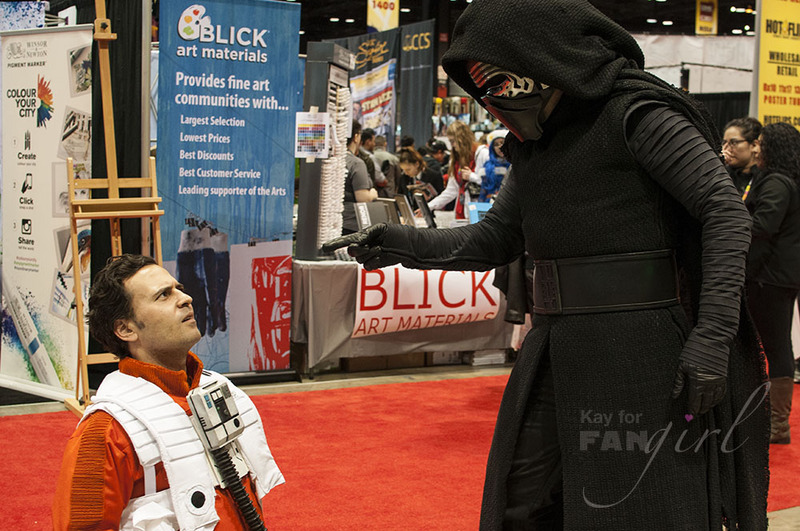 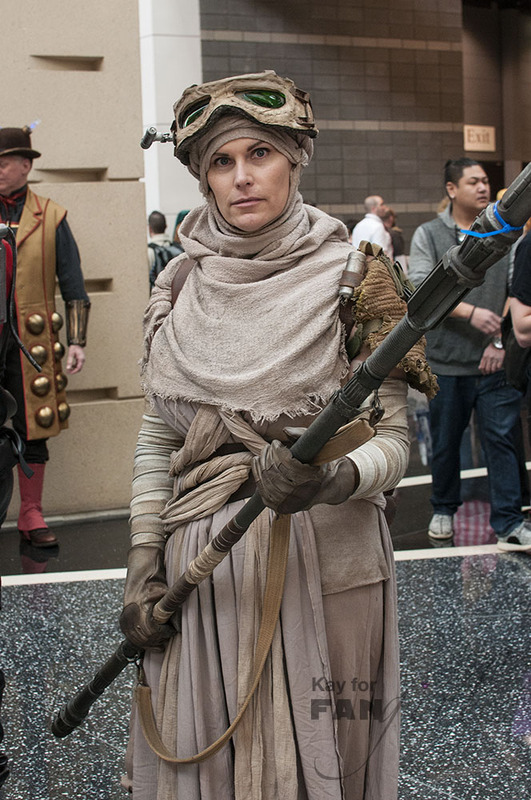 And like I said in my C2E2 overview, it was especially fun to see so many people dressed as characters from The Force Awakens. 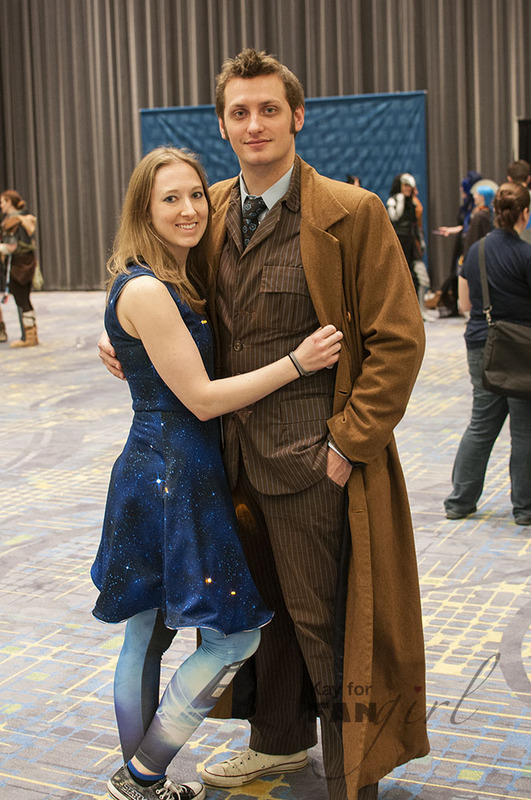 Please give proper attribution (Photo by Kay from FANgirlblog.com) if you post any of these photos elsewhere. 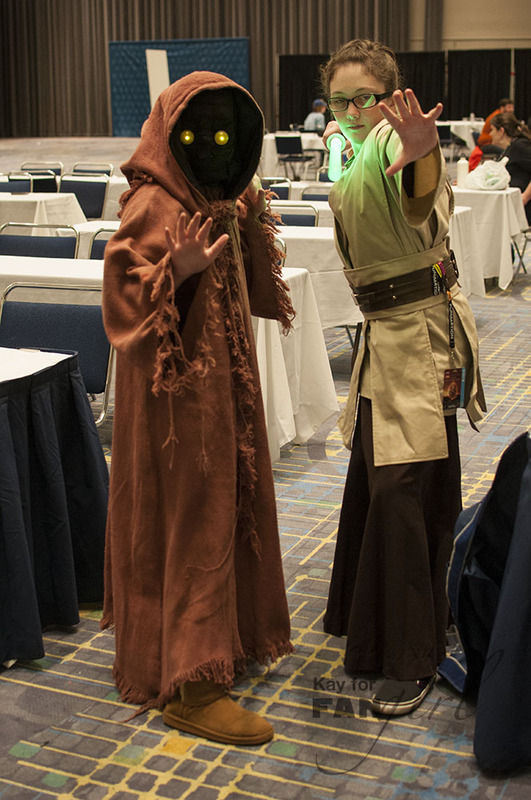 Jawa and Jedi (Star Wars) I took photos with these girls last year and it was cool to see them again, loving Star Wars as much as ever!